Voted Rutherford County's Favorite Dance Studio! Through passion and love for dance, the music, mind, and body become one. Along with developing great dance technique, we inspire and motivate our students to become strong and confident. We strive to have a place where character, ethics and virtues are learned. We want to produce not only great dancers but leaders in the studio and community. We challenge our students to always work toward their personal best and to be proud of who they are! Here at the DA, we pride ourselves in being the only dance studio in Rutherford County certified to teach through and members of Chicago National Association of Dance Masters, Southern Association of Dance Masters as well as members of the Tennessee Association of Dance. It is important to our instructors to continue their dance education every year by attending many conventions, workshops, teacher training classes, business classes, and many other master classes. We love sharing our passion of dance with every dancer at The Dance Academy. 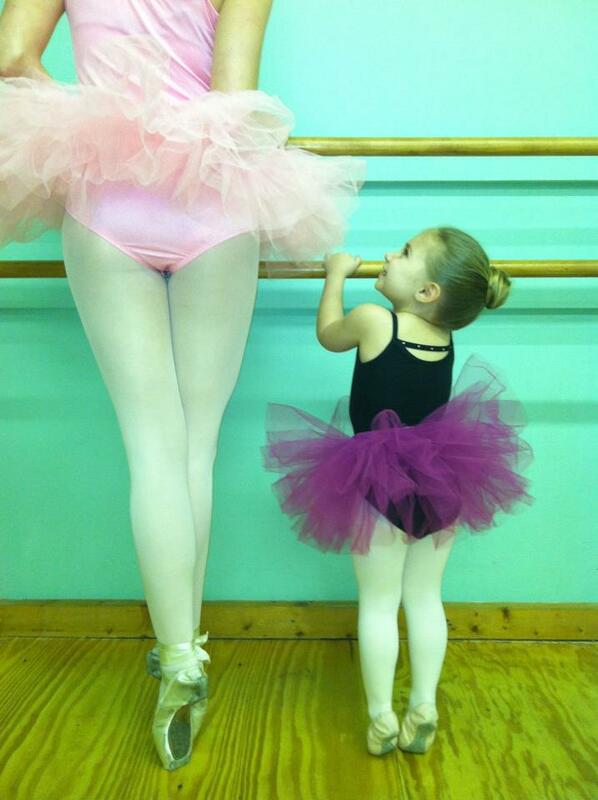 We love teaching our students dance and watching their confidence grow throughout the year. We offer technique classes and combination classes for ages 2 and up in Pre Ballet/Creative Movement, Ballet, Lyrical, Pre-Pointe, Pointe, Tap, Jazz, Hip Hop, and Tumbling. Our Toddler Program is incomparable! We always use age appropriate music that creates a fun learning environment. We also offer a Teacher Training Program and a Teen Class Demonstrator Program that is available by director's invitation and approval only. On request, we offer Dance Team Technique and Choreography, Pageant Choreography, as well as private lessons. Each year, we give all of our dancers opportunities to share their talents and have fun. We love dancing in community events and attending conventions and workshops to learn new techniques and keep our styles of dance current. By invitation, we danced in the Music City Bowl Half Time Show and received Best Overall Group 2 consecutive years. Many of our dancers, including our directors were selected as featured dancers in the Music City Bowl winning numerous individual awards for their attitudes and performances. We have also won other awards in our community such as Best Walking Group in the Murfreesboro Christmas Parade. We are thrilled to announce that the past 9 years we have been voted as "Favorite Dance Studio in Rutherford County!" by the annual Ruthies Awards! We are very proud that our dancers were asked to dance in a promotional video for an entrepreneurship camp for kids called "The Trep Kids." Our directors were also asked to choreograph for this promotional video. Our studio is honored to continue to represent and promote this wonderful camp for children. Giving back is something we love to promote at The Dance Academy and share with our dance family. We support the Dancer's Against Cancer Charity every year by participating in a charity dance down, which our dancers have won numerous times in Nashville. We have supported other charities throughout the year and want our dancers to know it's important to help others and pay it forward. We are so happy that our dancers understand that giving themselves to lend a hand to those in need is a great reflection on their character! We offer four competitive dance teams which are chosen by audition only, Minis, Juniors, Pre-Teens, and Seniors. All teams have competed in numerous competitions winning Top awards including Best Choreography, Judges Choice Awards, High Score Awards, First Place Overall, Category Cups and other multiple First Place trophies. Our soloists have won numerous awards such as First Overall and Judges Choice and multiple top 5 and top 10 awards. Our dancers have been awarded college scholarships, awarded a spot on a dance radio show and many other scholarships to conventions and competitions around the country from California to New York. We have also competed on the International level with International Dance Challenge National/International Competitions. We are excited to announce that we were awarded International Titles in Lyrical, Jazz and Hip Hop. One of our teen soloists participated in and won the International Teen Idol Competition. She competed with her solo, had an interview with a panel of 5 judges and an audition with Master Teachers. Another dancer was awarded 2nd place with her solo out of over 120 international soloists. It is no doubt that everyone on our teams work extremely hard! These dancers really make the Dance Academy proud in the community and at every competition! We love to share the art of dance and to perform at The Dance Academy! We truly have the best dance family around. Our dancers, parents, and teachers all have an amazing relationship and have so much fun while giving these dancers a safe haven to come to where they can truly be themselves. We would love for you to come be a part of our dance family!